Challenge: Create a publication for solar engineers, system designers, and installers, containing much technical data. Solution: A variety of typographic textures finesse this bimonthly publication. Project includes original design and branding and marketing materials. Frequency: Six times per year for seven years. 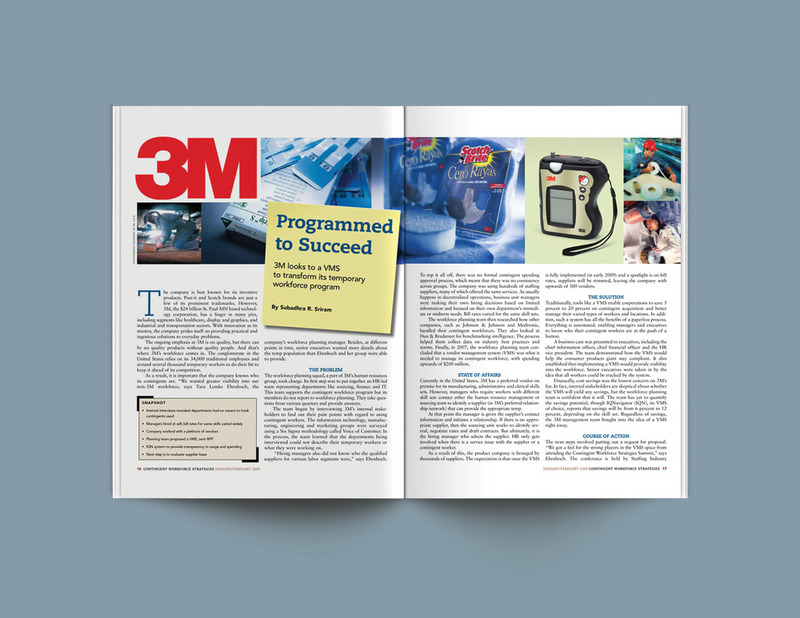 Solution: Featuring best practices and case studies of specific industries. Uses lots of colorful illustration. Project includes original design and branding and marketing materials. Frequency: Six times per year for eight years. 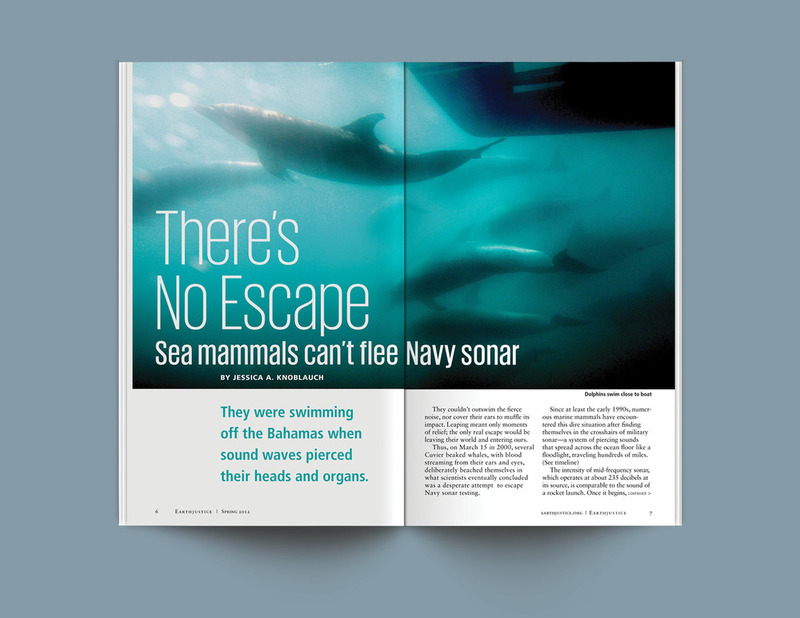 Challenge: Redesign a law brief–style publication into a visually exciting and informative 'zine. 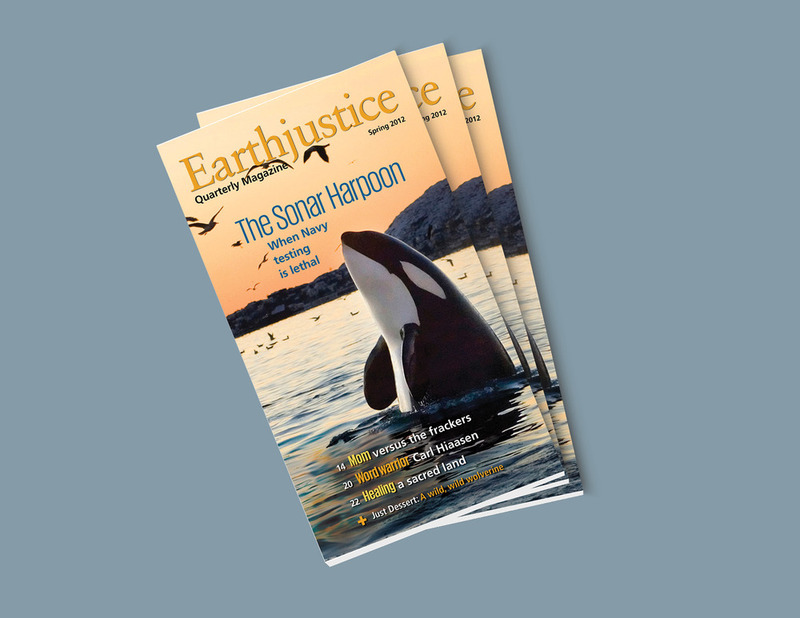 Solution: Retaining the original unique size, this quarterly publication informs supporters of Earthjustice of its struggles and successes. Format: 11 x 5.5, 32-page quarterly.